2008 digitally remastered reissue of the eponymous debut album from the Jazz/Rock outfit, originally released in 1971. 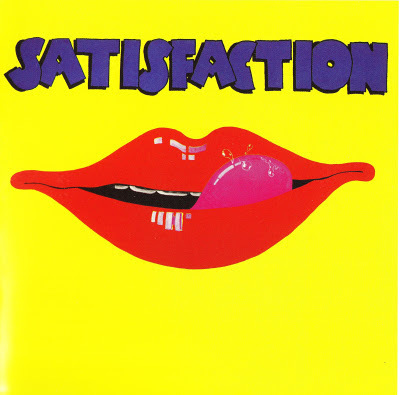 Satisfaction was a short-lived Jazz/Progressive outfit formed by trumpet and horn player Mike Cotton, a veteran of the early '60's British R&B boom. The group also included John Beecham (trombone), Derek Griffiths (guitar, vocals), Bernie Higginson (drums, vocals), Lem Lubin (saxophone) and Nick Newell (saxophone). John Beecham had previously been in the Mike Cotton Sound, whilst Griffiths had been a member of the highly regarded Artwoods with Keef Hartley and Jon Lord. By the late 1960's, Jazz was crashing headlong into the world of Rock and Mike Cotton assembled a group of like-minded musicians to explore the musical possibilities in this area. Esoteric.